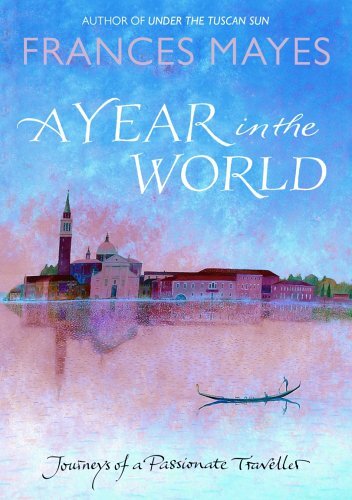 MEMOIRS on the sweet life abroad are now considered a lucrative genre of travel writing by itself. 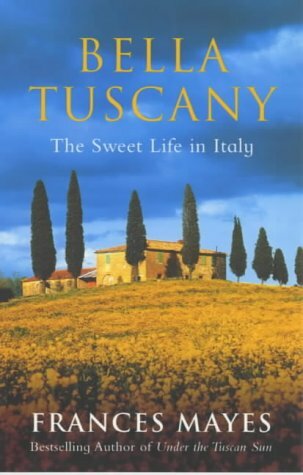 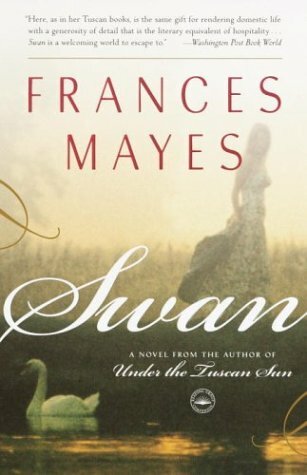 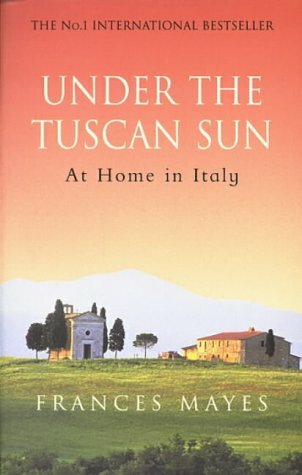 For those with a passion for things out of the ordinary, Frances Mayes’s stories of the good life in Tuscany conjure visions of good food, busy marketplaces, Cortona farmhouses, sun-drenched gardens, music, language, the quirkiness of the locals, sipping a cup of coffee or reading a book at a trattoria or café, terraced olive groves and the harvesting of olives, grapes and wines. 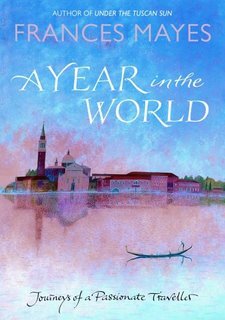 Her new travellogue, A Year in the World: Journeys of a Passionate Traveller (2006), should make interesting reading for those who would like to explore what it means to be a citizen of the world, feeling at home wherever you are.